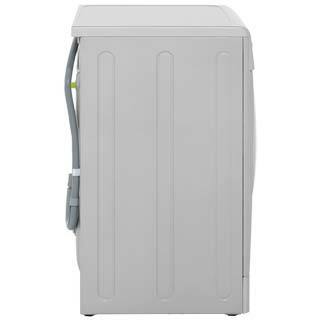 Wash and dry in 45 minutes. 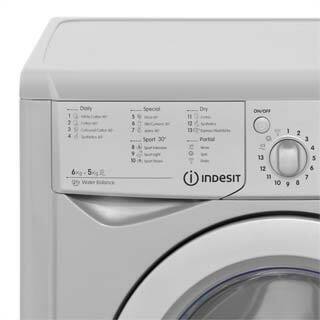 The Indesit Start IWD6125S washer dryer is a space saving appliance, eliminating the need for both washer and a dryer. 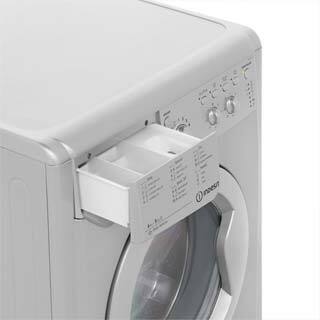 It’s got a 6kg wash capacity and 5kg dry capacity, and comes with many useful programmes including a 45 minute quick cycle, sports cycle and special shoe wash. With its sensor drying system, this model will stop automatically when your clothes are dry. The B energy rating is also really efficient for an appliance that combines the best of washing with the best in drying! 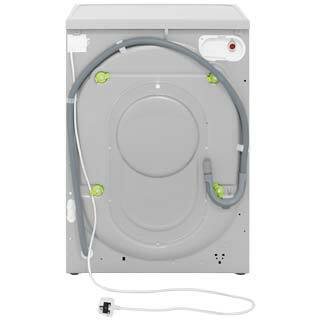 "Great standard washer dryer. 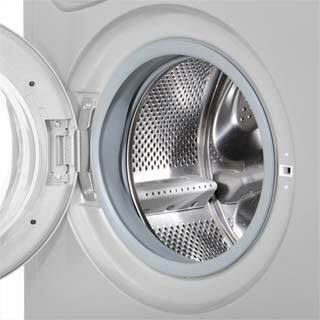 Quiet spin and clothes still dry on lowest drying cycle. Very little ironing." 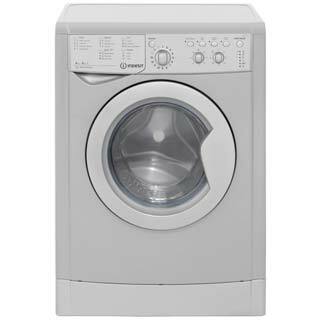 "Good for a single person couple - looks good in silver"
"I’ve had this machine for a week and I’m pleased with it so far. It’s easy to use and has a good choice of washing options. I like the fact that you can delay the start time of the wash cycle, and also personalise the temperature of the wash if required. 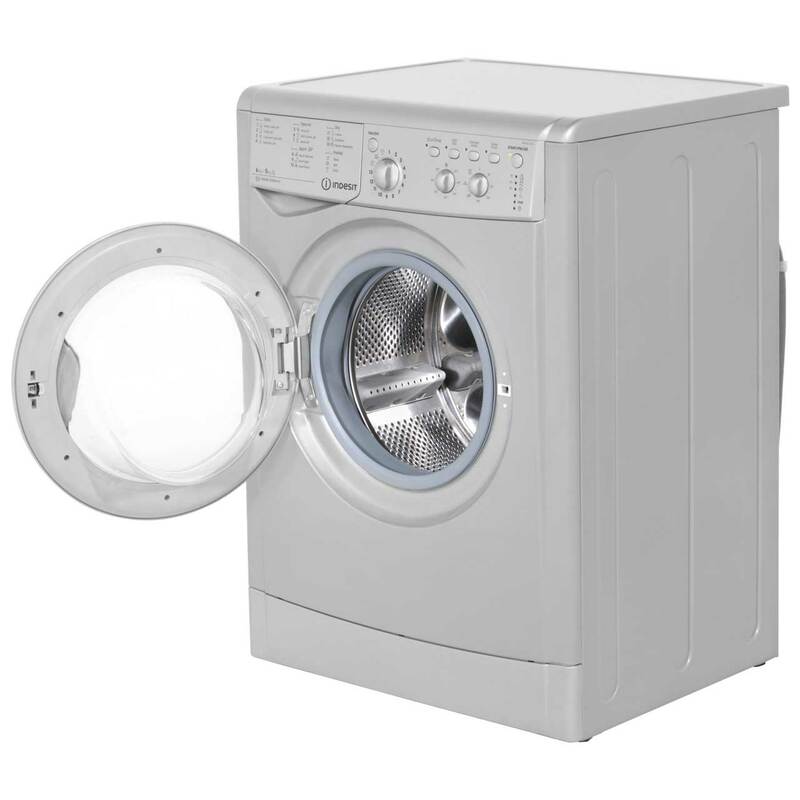 Overall it’s a good product and is much quieter then my old machine!" "Purchased as I was down sizing needed something to fit the bill looking online it was exactly what I needed never had a washer dryer simple to use instructions clear and timing on dryer excellent looked smart in appearance recommend fully." "Easy to use and good price. Adequate size for normal household and works well"
"Purchased for a rental property. Very nice quiet washing machine. Tenants very happy." 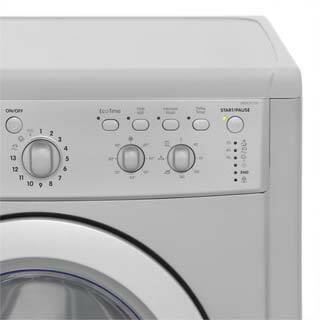 Great standard washer dryer. Quiet spin and clothes still dry on lowest drying cycle. Very little ironing.